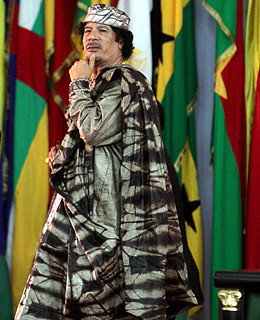 Ethnic cleansing, genocide and the Tawergha #libya – mark jacobs lives! the Libyan genocide was Barack Obama’s coming out party. son of Africa steps out for his bosses and his first major campaign is blood letting in Africa. An important part of any genocide is the demonisation and dehumanisation of the victims and this continues to be the case for the Tawergha. As part of the information war NATO and the rebels have described all loyalist black fighters, guest workers from sub-Saharan Africa and even black skinned inhabitants of Libya as ‘mercenaries’ [Arabic: مرتزقة Romanisation:mertezqhor ‘murtazaka‘]. It is worth noting that this demonisation of black people has led to widespread atrocities includinglynchings and beheadings in which the highest echelons of the National Transitional Council have been complicit. Pingback: Tunisia’s Dirty Secret – the terror of being Black in North Africa – mark jacobs lives!